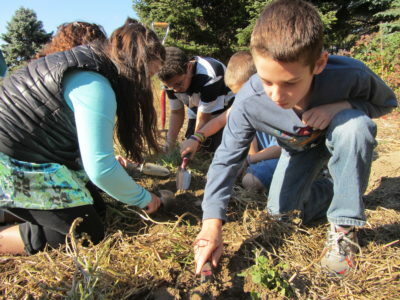 Throughout the year, we host many events and educational activities with to connect people and communities to the land around us, "Connections." 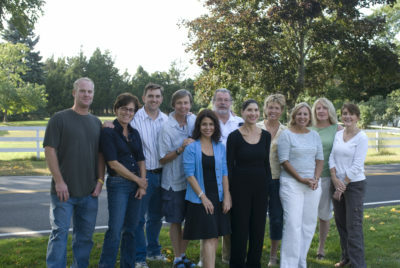 We look forward to seeing you at upcoming events and encourage you to bring a guest. 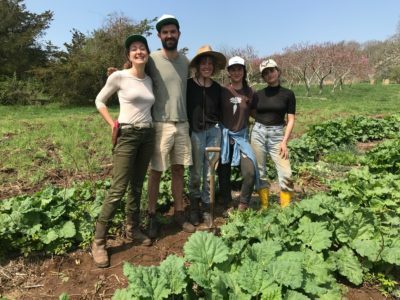 We offer many interesting and exciting ways to volunteer with Peconic Land Trust, whether it’s contributing in the field or in the office! Currently, we are undertaking the following community fundraising initiatives: Historic Case House and Accessible Trails at Wolf Preserve. Please join us! A membership to Bridge Gardens is a great way to help the gardens educational programs grow and flourish! Join Today! Summer 2019 Shares are Available Now. 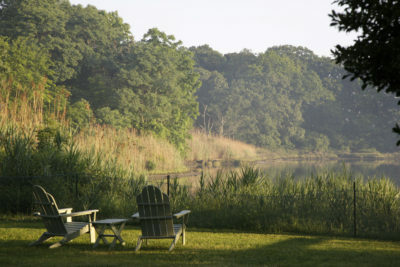 Peconic Land Trust's annual benefit in support of conservation. 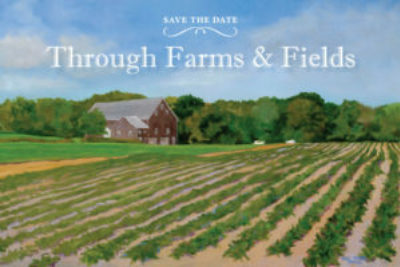 A country supper, Through Farms and Fields is the first Sunday in August. Save the Date and Join Us. Community gardens are perfect for beginners and experts! For the Love of the Land & Water! How are you connecting with the Land? 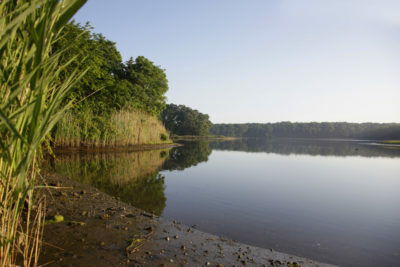 Want to learn more about the history of the Peconic Land Trust's work? See all of our newsletters going back to July 1990!